Premier Season Pass For North/South Ski Alliance - Ski. Play. Live. 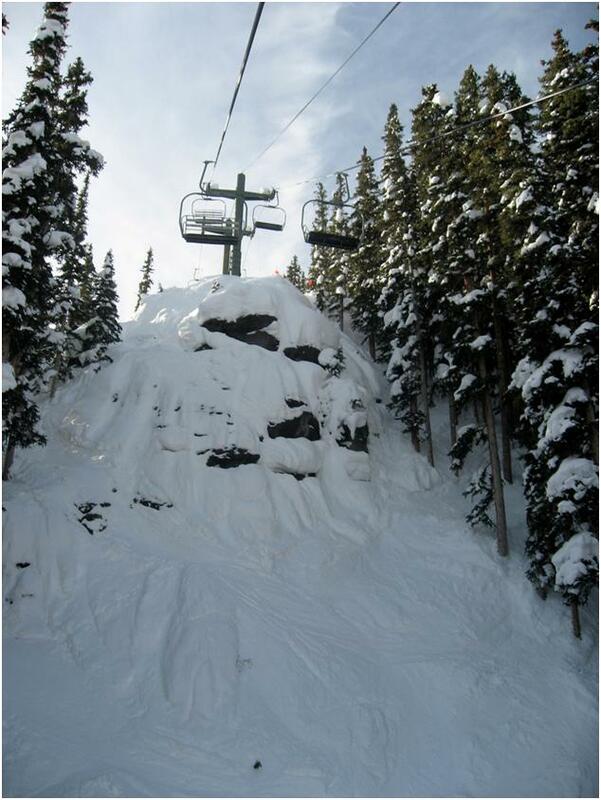 Snowbasin and Telluride Ski Resort will are teaming next 2015/2016 winter season. Premier Season passholders can head down to Telluride for three free days of skiing/snowboarding. And the pleasure will be reciprocated; Telluride full season pass holders get three days at Snowbasin the 2015/2016 ski season. “We are very excited to be partnering with Telluride Ski Resort to offer our guests even more added value on their Premier Season Pass.” explains John Loomis, General Manager for Snowbasin Resort. Together Telluride and Snowbasin Resort feature 5000+ acres of skiing/snowboarding, 29 lifts, and 6800 vertical feet of lift serviced terrain. Both resorts will have blackout dates for the exchange during the holidays- December 26 – January 2, 2016, January 16-17, and February 13-15, 2016. 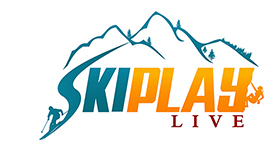 For more information visit Snowbasin.com or call 801.620.1123.